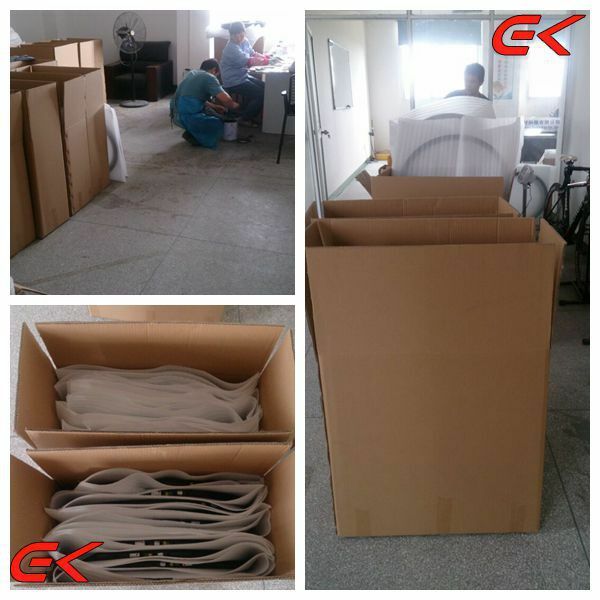 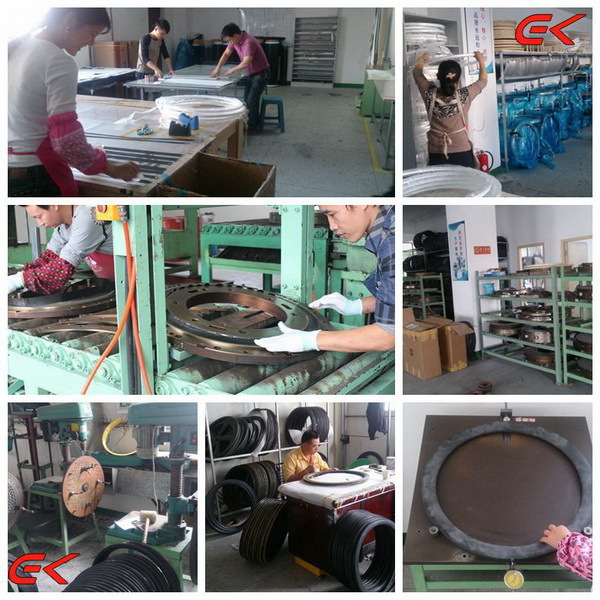 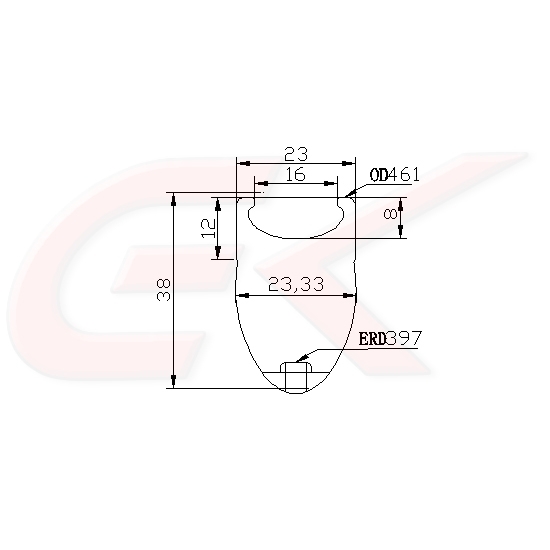 With 8 R&D persons,our own molding factory,8 years OEM experience,assure us to make the full range of carbon wheel rims and wheelsets,more actively and efficiently in new product developping and producing,keep good quality and reliable cooperation for global valued customers . 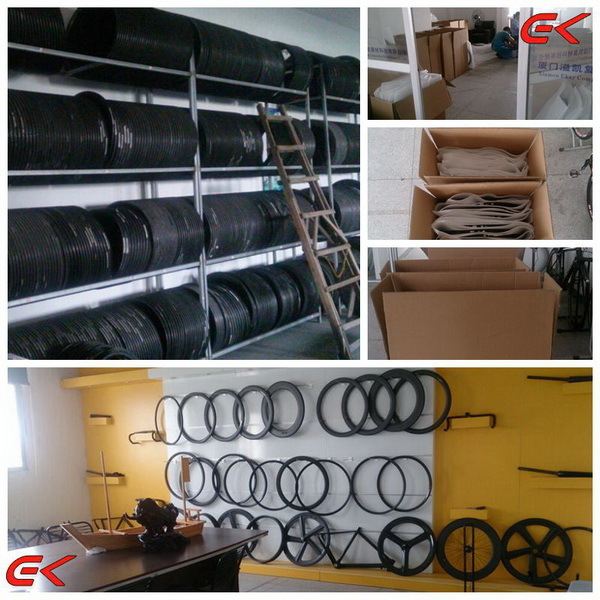 Carbon ROAD/ MTB /TRACK /SNOW/ DISC Rims and Wheelset . 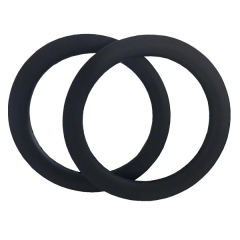 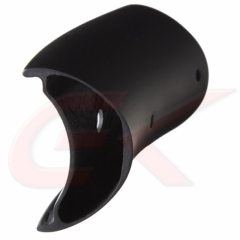 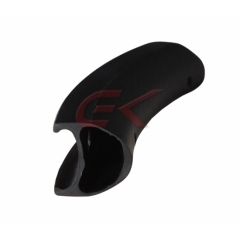 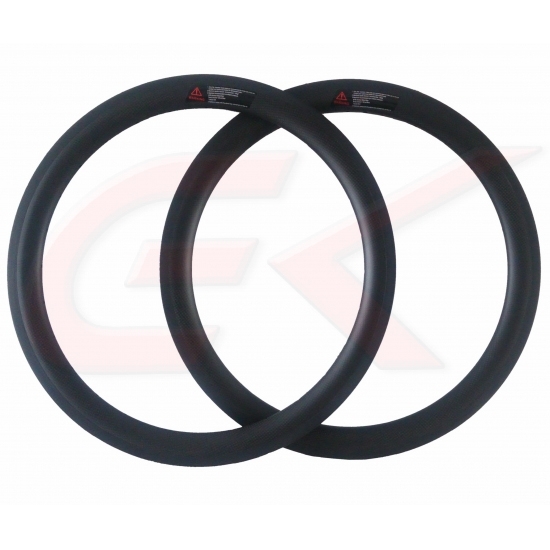 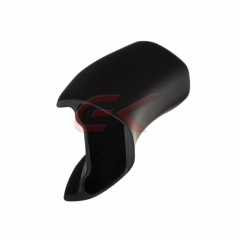 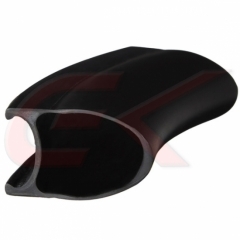 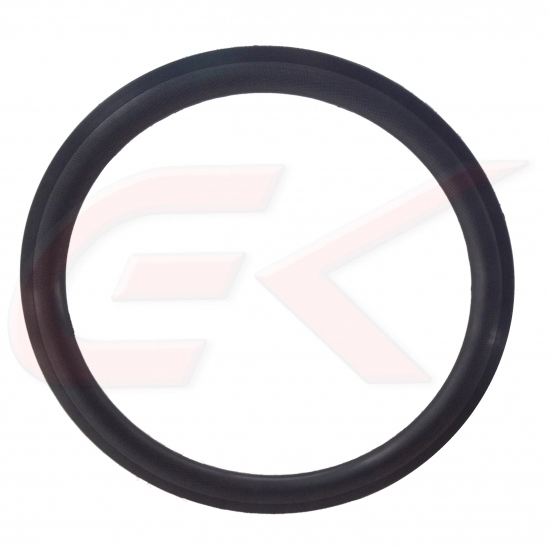 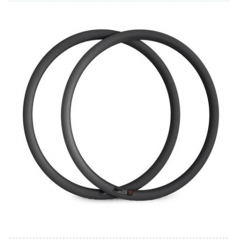 A2.High anti-pull carbon fiber and resin for the area of spoke holes,make the rim with super strength. 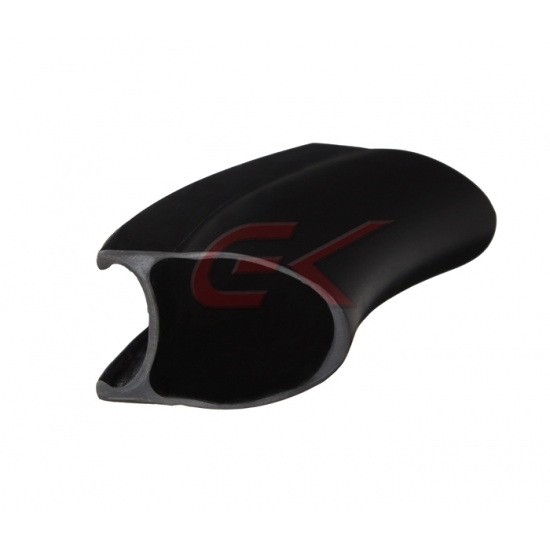 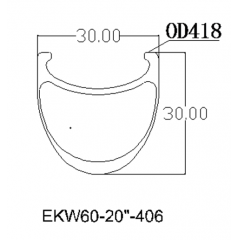 A3.Basalt brake edge, greatly improve the braking performance of the wheel set in rainy days or wet conditions.